Looking for a beautiful venue for portraits? 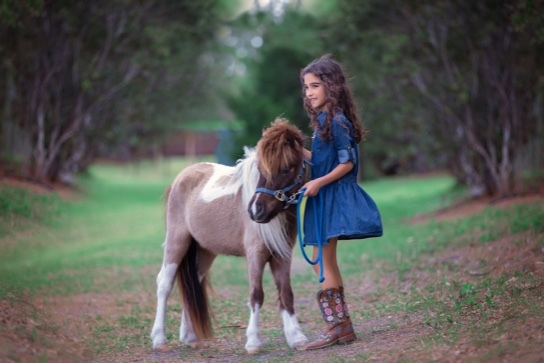 Weisberg Stables is a beautiful backdrop for portrait sessions. Our property offers a variety of vignettes as a backdrop including: Pine Tree trails, ponds, wooden bridge, white sand beach and a pristine equestrian farm setting. 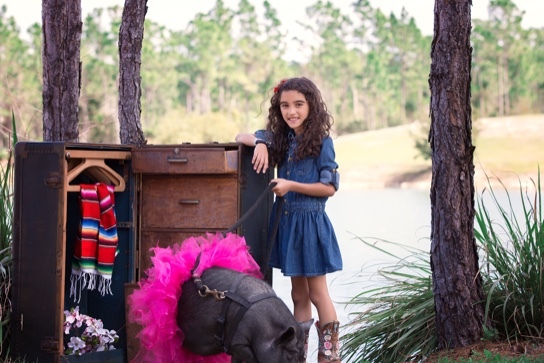 Weisberg Stables offers specially styled outdoor vignettes for Spring, Fall, and Christmas themes. Reserve a portrait block and take your own photos or book a professional mini session with one of our preferred area photographers including Lena Hyde and Sandra Bianco. Weisberg Stables is the perfect venue for engagement photos or family portraits. 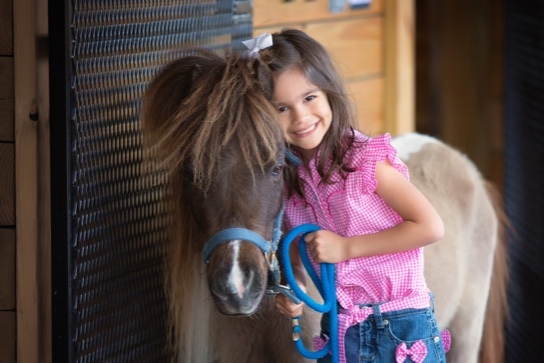 Our ponies are available for portraits with your horse loving child or family. 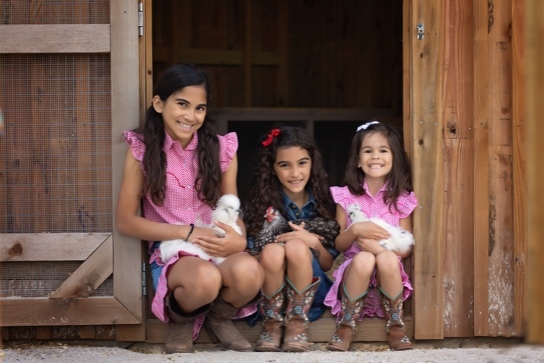 Our unique photo sessions with top area photographers offer memorable portraits with your favorite farm animals.